The controversy over a politically-loaded dialogue in Tamil superstar Vijay's new film, Mersal, on GST, or Goods and Services Tax, hasn't worried the actor's fans who say it would help establish Vijay as a real-life hero who takes up problems facing people. While Vijay hasn't yet reacted on the Tamil Nadu BJP's demand for cuts in the movie, another superstar, Kamal Haasan, did not mince his words. "Don't silence critics. India will shine when it speaks. Mersal was certified. Don't re-censor it. Counter criticism with logical response," Kamal Haasan tweeted, wading into the controversy that erupted after the movie, Mersal, was released on Diwali. Tamil cinema's superstar Vijay is seen next only to superstar Rajinikanth in popularity. 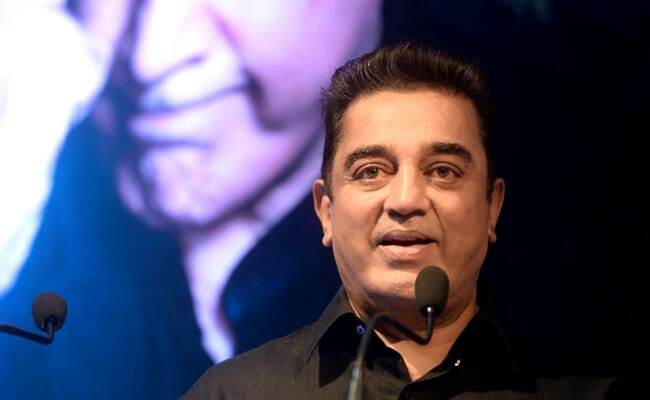 Kamal Haasan's comment comes amid his moves towards joining full-time politics. The BJP isn't the first party that he has got in trouble with. It was the DMK the last time, then ruling in the state. Now in the opposition, the DMK was among the first to come to his film's defence. Besides, it hasn't given his fans anything to cheer about. As one fan of the actor, Rama, put it: "The BJP which has little presence in the state has alienated lakhs of Vijay fans in the state". Shyam who calls himself a rock-solid fan, said the movie was proof that Vijay echoed the real problems facing people. "Vijay took up this issue in the film only because people suffered due to GST," he said. Narayanan Thirupathy, spokesperson of the BJP's Tamil Nadu unit, drawing a distinction between criticising the country and the BJP. "Yes, we are intolerant. Not about (criticism of) the BJP... but the country," he said. At the heart of the row, the BJP leader said, was a dialogue, which "mistakenly or intentionally" was "misguiding and defaming" the country. 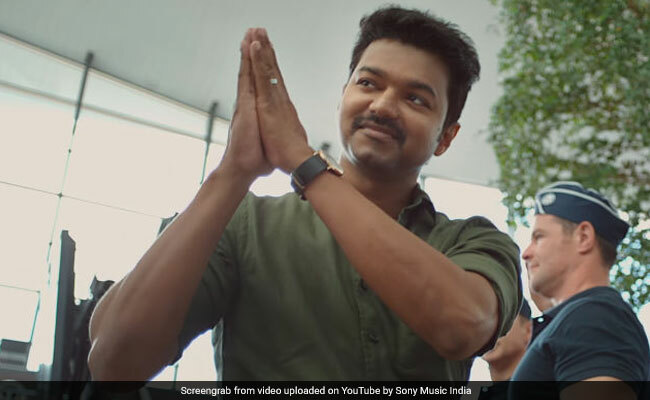 In one scene actor Vijay's character in the film laments at the government's inability to provide free healthcare for all in India despite high GST rates in India, saying Singapore is able to fund a free health scheme despite a much lower GST rate. "It is not so. It is compulsory that 10 per cent income will be taken as savings and that will be used for insurance. That is Singapore's health policy," the BJP spokesperson added. Vijay's father SA Chandrasekar said there was nothing wrong in what his son says in the movie on the topic. "Even BJP leaders have criticised GST and demonetisation," Mr Chandrasekar, who has directed more than 70 movies said.